Even when you're on the move, you need to be able to receive important phone calls and messages. 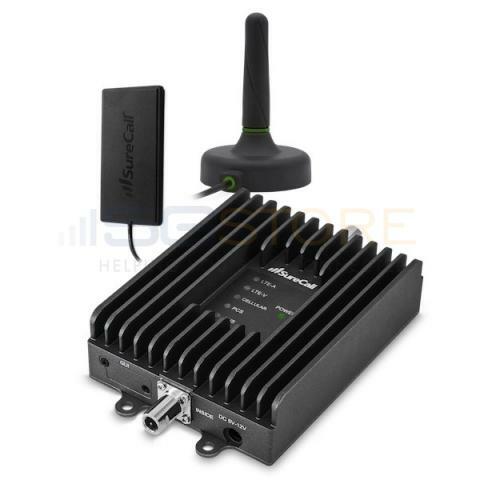 The SureCall Fusion2Go 3.0 is the best cell signal amplifier for RV and personal vehicle use. 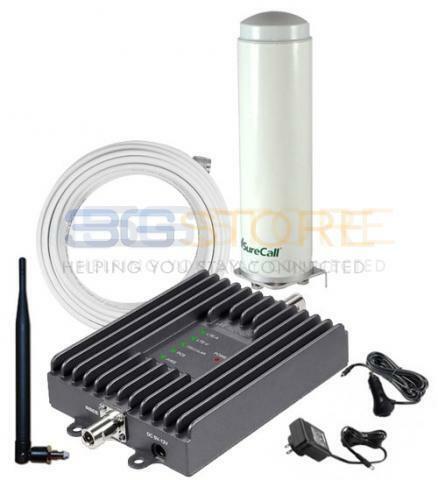 This in-vehicle repeater kit amplifies weak voice, text and LTE data signals for every North American cellular provider, and does so for multiple users. Both you and everyone traveling with you will enjoy fewer dropped calls, faster data speeds and longer battery life, even on the outer-most edges of a network. 3GStore has two models of the Fusion2Go 3.0. One contains antennas designed for cars, trucks and SUVs, while the other is an ideal RV booster kit. Both are easy to install and do not require a cradle or docking station to work. They also have an automatic gain adjustment so your repeater doesn’t get overpowered when traveling through high-coverage areas. Choose the right SureCall cell booster kit to give you significantly improved performance and reliability every time you’re on the road.